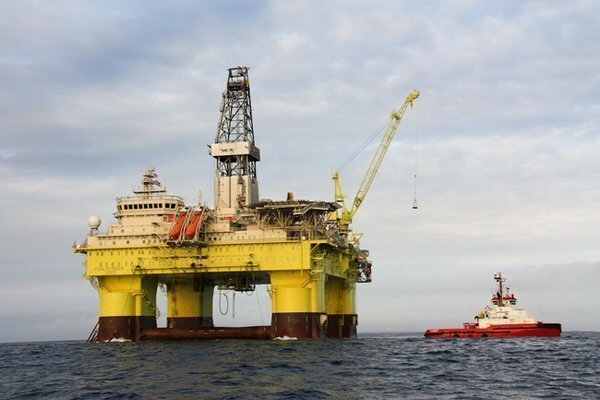 China Oilfield Services Limited (COSL) has announced that it has filed a statement of claim against Statoil with Oslo District Court of Norway through its law firm Wikborg Rein. In March, Statoil terminated the drilling contract of COSL Innovator with compensation. COSL strongly disagrees with the decision and has communicated with Statoil on the matter. However, the differences between the two companies have yet to be resolved. COSL claims that Statoil’s termination of the contract was unlawful and the contract should be maintained. If the contract cannot be maintained, COSL has claimed that Statoil is obliged to cover its loss.